Look no further than The Ainsworth East Village for an abundant brunch that’s been given tons of love by The New York Times, Eater, and Time Out New York. 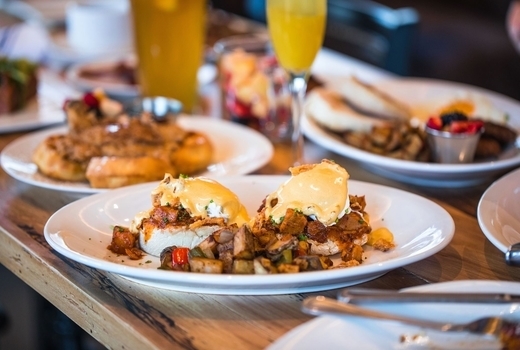 You won’t regret grabbing this $39 pulse (a $90 value) for a Bottomless Brunch for Two that includes 2 Entrees and 90 Minutes of Bottomless Bloody Marys and Mimosas. 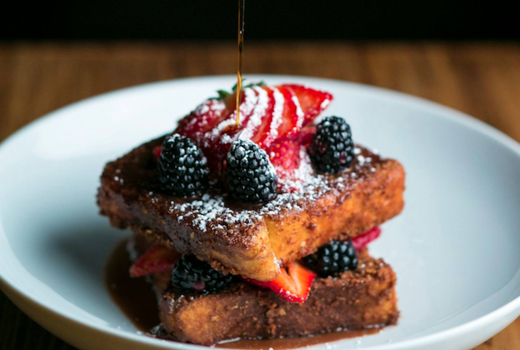 Drool over your juicy Steak & Eggs, go sweet with Challah French Toast dripping with syrup, and other great options. 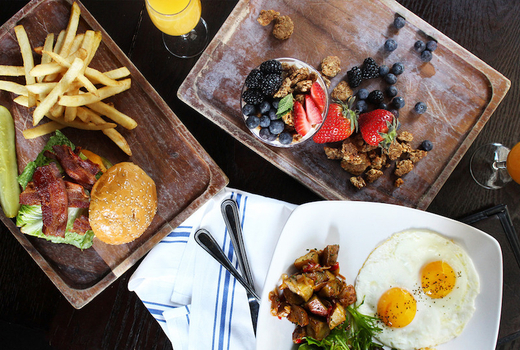 All items on the extensive brunch menu beg to be devoured as you take a swig from your glass of never-ending Mimosas or savory Bloody Marys. Additionally, the Ainsworth East Village is a critically-acclaimed, sophisticated sports bar and a regular hangout for celebs like Allison Brie and Eli Manning.... so be sure to have your phones ready! 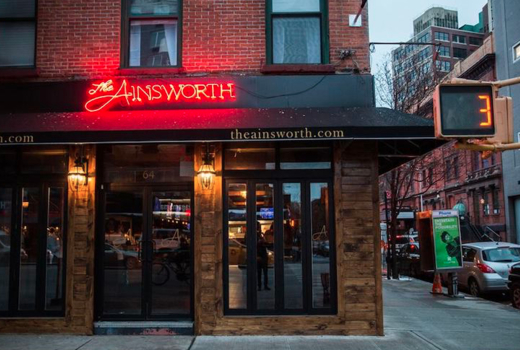 Paige Hospitality Group strikes again with another installation of The Ainsworth in the East Village. New Yorker’s can’t stop talking about it, so much so that Houston Rockets forward Carmelo Anthony pitched in $5 million. 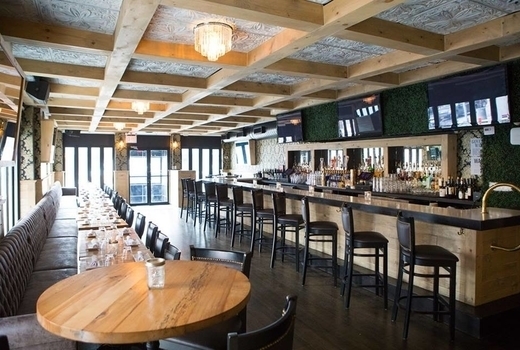 The venue's owners Matt Shendell (Dune, South Hampton) and Mike Naselli teamed up with Brian Mazza - who made waves in the industry by creating the famous 24K Gold Wings, The Mac & Cheese Burger, and the CBD menu - to create this latest hit. 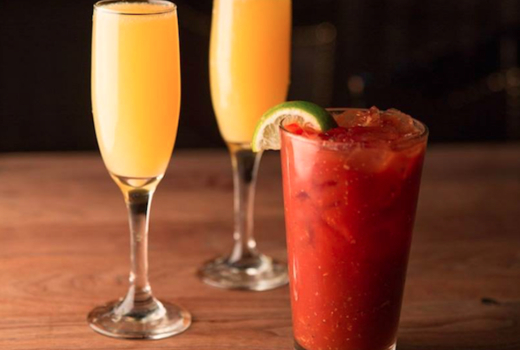 It's the perfect space for an epic brunch, with endless Bloody Marys and Mimosas keeping the good vibes going all weekend long. 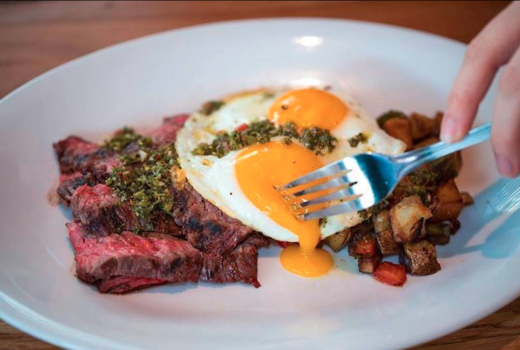 The food makes a home run, offering a new take on classic American favorites such as Short Rib Hash or the drool-worthy Eggs Benedict. If lighter bites fit your fancy, the Avocado Toast is unmatched. Upscale, visually-stimulating décor bring the idea of a brunch lounge into a new era, culminating in the ultimate drinking and dining experience that was is good enough for A-Listers like Leonardo DiCaprio, Rihanna, and Jay-Z. 2 Brunch Entrees (up to a $22 value each). 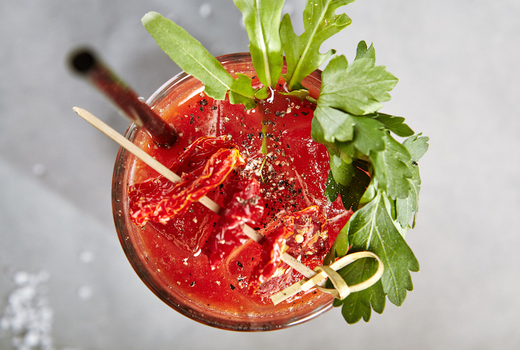 90 Minutes of Unlimited Bloody Marys & Mimosas. "All of the food was AMAZING! I was thoroughly impressed. Worth every penny! So many items sounded good. Let me tell you, nothing on the menu disappointed at all! I will be visiting this spot every time I’m in NYC from now on!" -"Brunch was awesome, will definitely return. Go for the pancakes. So filling, but worth it!" Limit 1 voucher per table. Expires on Sunday, May 26, 2019.